TrackXperienZ is an inspired group that provide the ultimate driving experience for drivers of all levels to share the same passion. We pride ourselves in giving our guests the ultimate driving experience where they can enjoy their vehicles in a controlled/enclosed environment inside a track circuit. Founded in 2015, created out of passion for Motorsports, a group of driving enthusiasts decided to take their pride possessions to the track instead of driving on traditional highways and parkways where many hazardous, unforeseen, and dangerous conditions make it an unsafe environment. We encourage drivers of all ages and experiences to learn more about the capabilities and limitations of their cars while being able to develop a higher level of confidence and car control when taking their car to their higher limits, handling potential, and speeds. At our trackXperienz events, we promote a very unique driving experience with activities for guests who share a common passion, dedication to this lifestyle, making new gear head friends, amazing fun, networking, and most importantly: sharing a safe day and enjoying their hobby and cars with fellow enthusiasts. A high-performance driving experience (HPDE) where we are here to share our experiences and support our guests to become a better and a higher level of performer behind the wheel of their cars. Our format is more recreational to giving our guests the ultimate pleasure and experience to taking their vehicles on the track either for the first time or as a veteran driving enthusiast on the track. TRACK LIFE! 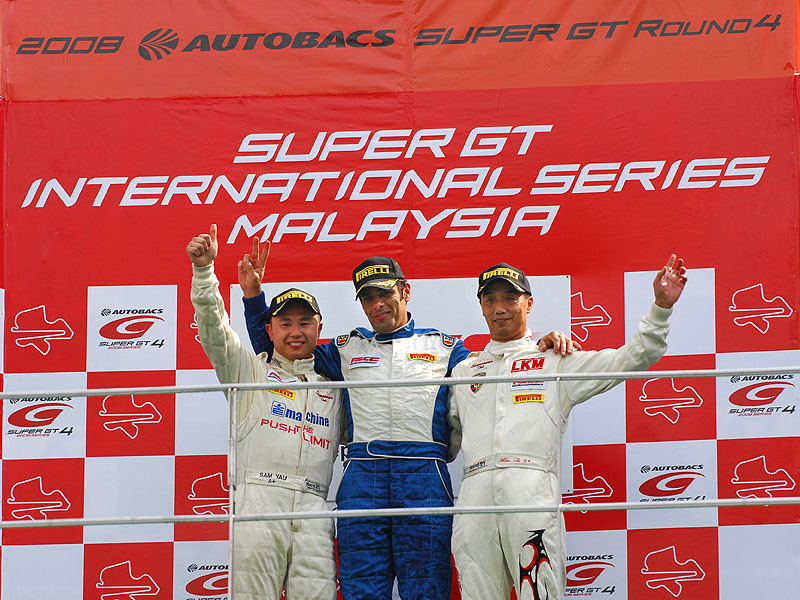 This is a lifestyle that we strive to relish together as Motorsports and driving enthusiasts. Come join us for a unique experience off and on track. LET’S DRIVE and leave the garage queens at home. trackXperienz was founded by Sam Yau in 2015. Sam has had a wealth of passion with many years of experience for sports cars and motorsports along with a background in competitive racing dating back to his early 20’s. Growing up in a family environment driven by an enormous passion for motorsports and sports cars, he learned at a very young age to keep fueling his appetite for driving recreational and competitively. After years of karting and attending high performance driving events (HPDE) across the globe with formal racing schools such as Formula Renault and Skip Barber, he quickly adapted a higher passion to compete. As a driver, Sam has been a successful competitive racer with a wealth of experience and numerous hours behind the wheel of many sports cars, luxury exotics and race cars such as Pagani, Ferrari Enzo, Lamborghinis, Ferraris, Porsches, AMG Black Series, Koenigsek, Gumbert Apollo, Ariel Atoms, Lamborghini Gallardo GT3 Race Car, Porsche 996/997/991 GT3 Cup Race Cars, VW Scirocco Race Car, Formula Renault Open Wheel, and many more. With many top qualifying results, podium finishes as well as race wins, his talent was quickly recognized and respected by many. 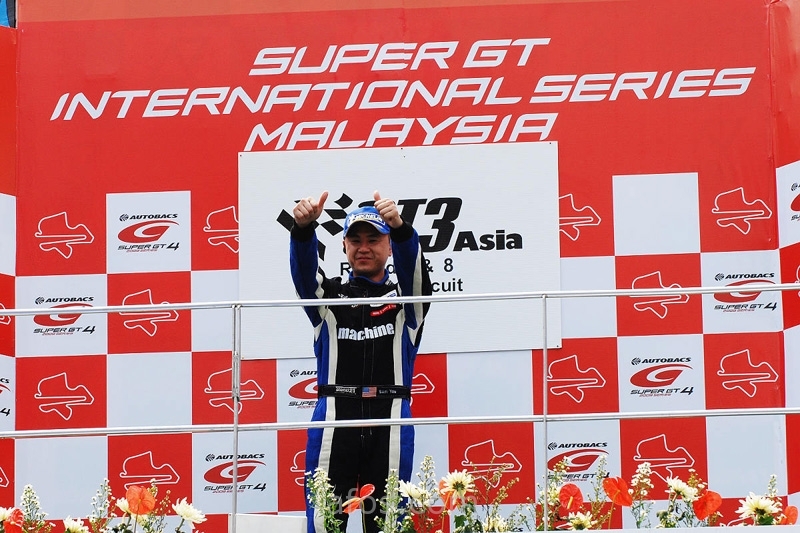 With his focus turning back to family and a full-time career as a consultant in global supply chain solutions, he decided to hang up the competitive racing in 2012. “Motorsports is the only sports I follow. I love every category of racing including Formula One, Indy, Formula E, GT3/GT4, DTM, BTCC, WTCC, Super GT, Rally, and even NASCAR and Drifting. As long as its pulling G’s and they are battling wheel to wheel, my DVR is set”.